Sit back and relax in your comfortable home while our experienced technicians service your HVAC system. While it’s a less glamorous home improvement project, your heating and cooling should be a top priority. 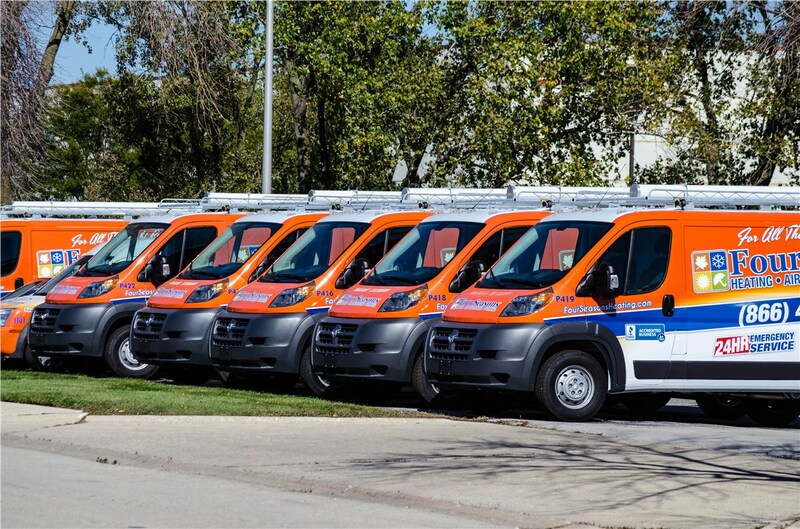 Whether you need to replace your system with a new and improved version or need heating and air conditioning emergency services, we have you covered. 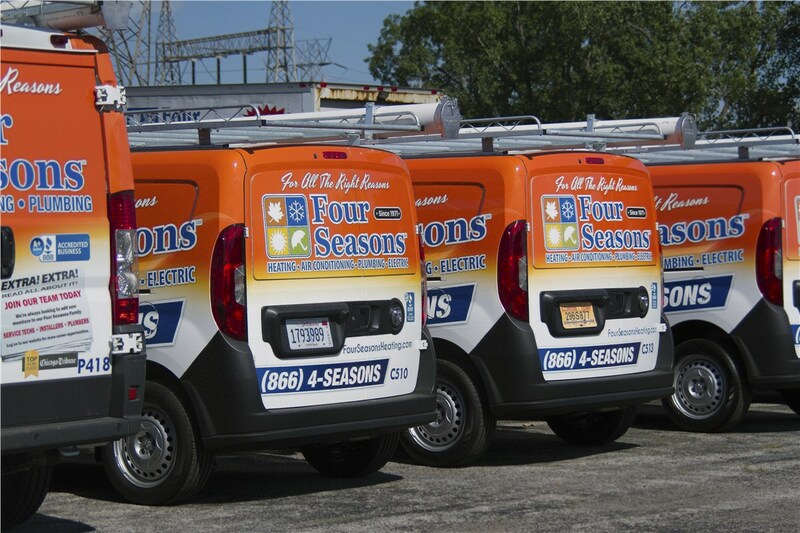 Four Seasons Heating & Cooling is here to provide you with all of the professional HVAC repair and replacement solutions you need in Lisle. 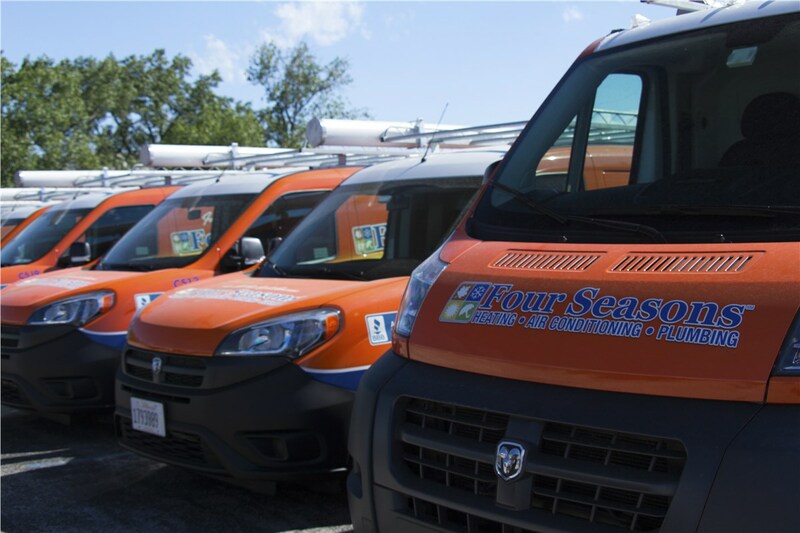 Our highly-trained technicians have everything they need to ensure that your home stays comfortable and safe throughout the year. 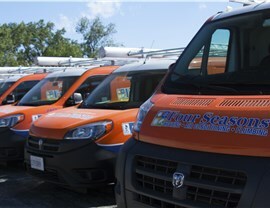 In addition, our Lisle technicians can provide similar services for your home AC unit. Whether you want to clean or replace the filters, we can complete central air maintenance. 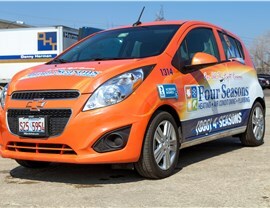 During this time, we can also check your system for any damage. If we find anything, we go ahead and finish the AC repair. 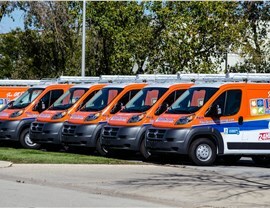 However, we also offer efficient replacement units, such as ductless systems, to improve your home. 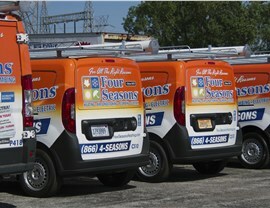 Are you looking for trusted “heating and cooling professionals near me?” If so, the search ends here. 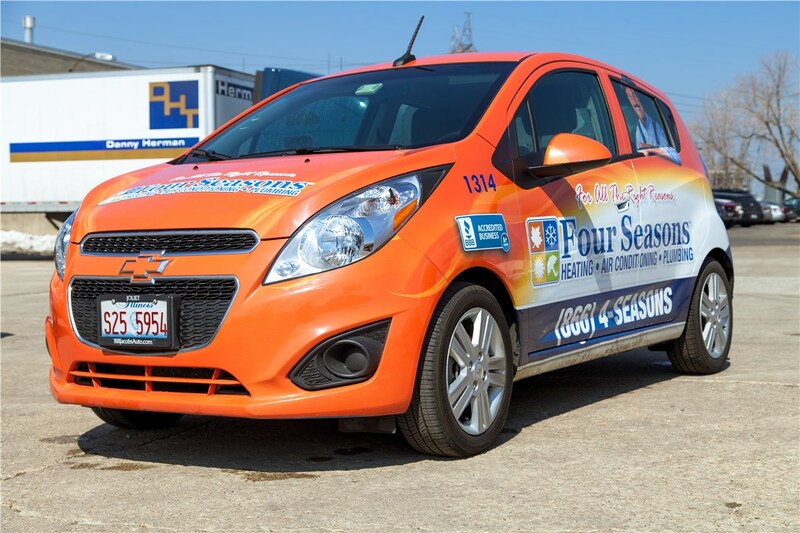 Four Seasons Heating & Cooling is available 24/7 to provide you with emergency services in Lisle, so we encourage you to pick up the phone and call us with any urgent heating and cooling matters. You can also take a moment to fill out our online form if you would like to schedule an appointment.